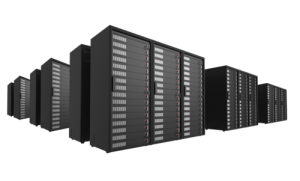 If you need some reliable hosting that is cPanel based and easy to use? Look no further. We have partnered with Infinus Technology to provide hosting that is much better than your average server. They’ll even transfer the data for you for a small fee. If you’re unhappy with the Bluehost’s and GoDaddy’s of the world, feel free to reach out to Infinus to try their services. You won’t be disappointed. Do you have tons of emails stored in your account and you want to move them all to another one? Don’t worry, we’ve got you covered. 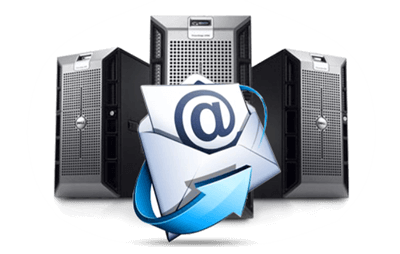 Whether you have 100, 1000, or 10,000 emails, as long as your mail server supports IMAP we can stream them directly from your old server to your new one, without having to download anything to your computer at all. Are we secure? You bet. We have an industry-standard SSL Certificate in place to protect your login details, and we don’t store any information about your email at any time. 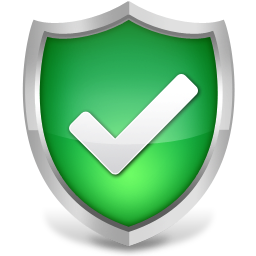 We have set up protection on the server to prevent hacking attempts, and hardened the site installation against known attack types. The script used on this site was built from scratch for use in migrating between web servers, and it ended up being very useful – we hope you like it. We’re free if you have under 100 emails to transfer, and that includes as many sub folders as you need. 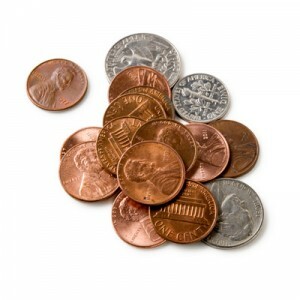 For anything above that we charge a small fee to cover server resources. We don’t want to charge an arm and a leg for this useful service, we just want to make sure it pays for itself. If you are interested in licensing the use of this script for your own servers, please feel free to contact us at any time.